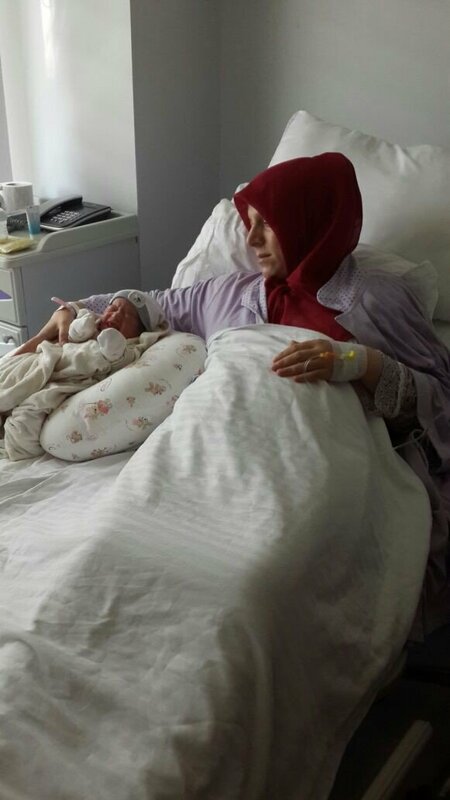 A group of police officers reportedly await outside Private Yalova Hospital in order to detain a woman who had given birth several hours earlier, according to tweets posted by the woman’s family members. Havva Hamamcıoğlu, whose husband was recently detained by police over alleged links to Turkey’s Gülen group, gave birth late on June 10, 2017. 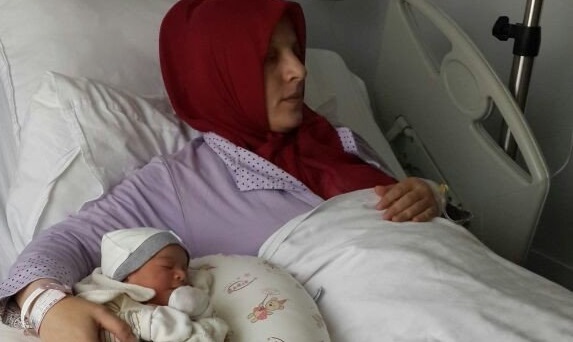 Upon her delivery, police came and demanded Hammamcıoğlu’s immediate discharge from the hospital. Police are reportedly still waiting outside the hospital. Dozens of human tragedies in Turkey have been reported, part of the government witch-hunt against the Gülen movement, which the ruling Justice and Development Party (AKP) government along with President Recep Tayyip Erdoğan accuse of being behind the failed coup. Turkey survived a military coup attempt on July 15 that killed over 240 people and wounded more than a thousand others. Immediately after the putsch, the AKP government along with Erdoğan pinned the blame on the Gülen group, inspired by US-based Turkish Islamic cleric Fethullah Gülen. The group denies the accusations.